Awdata has 30+ years of expertise in IT distribution and logistics. Since 1981 we have been a trusted source for knowledge on information technology. Over the last 30 years we have formed partnerships with the industries leading manufacturers in order to better serve our clients. Our account managers are trained in cutting edge solutions and have the proficiency to deliver cost effective and powerful IT solutions. Due to the vastness of our available manufacturers we are able to combine multiple sources to fit your customized needs. We won’t try to steer you to just one manufacturer. We have relationships with all of the industries top manufacturers and can provide more than just a “one size fits all option”. 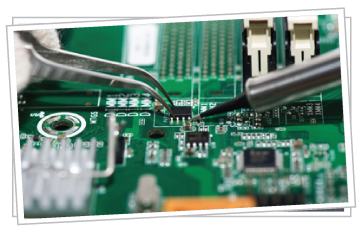 We only go through authorized channels and can provide a variety of TSA compliant hardware solutions. You can have peace of mind knowing that we pay special attention to where each item is coming from, and only use authorized channels. 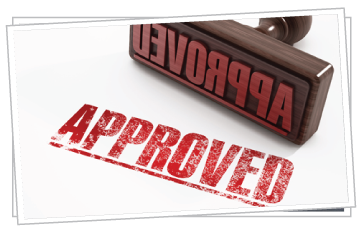 Multiple government agencies have trusted us to ensure they are receiving only approved and authorized material. 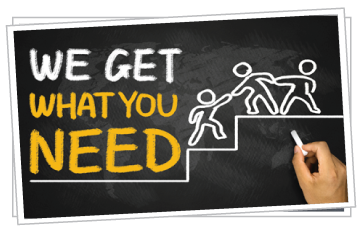 We offer individual support to each customer and provide them with the support they need. No two people’s needs are the same. We make sure we provide very customer with the individual attention they need to tackle any issue. 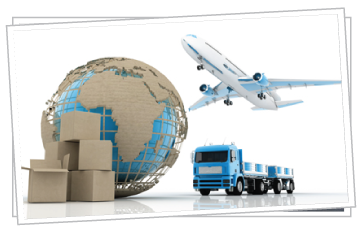 We offer consolidated shipping logistical support to help make things easier for companies. International shipping can be a logistical nightmare. We provide services to help ease the trouble of these shipments by taking over the planning, paperwork, and storage.